The Venice shower set is a blend of modern outlook and fabulous showering fun. 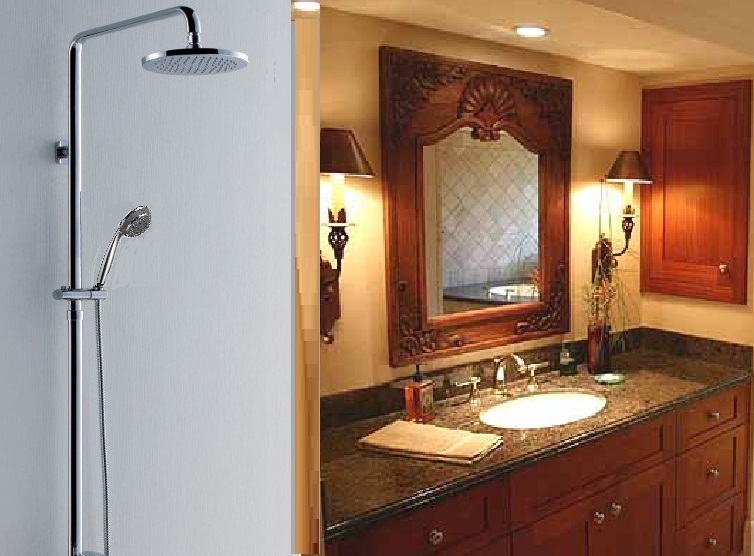 Its LED light experience makes showering experience more soothing and relaxing. Its optimum design and innovative technology allow for voluminous soft droplets to make your showering experience a fun one. 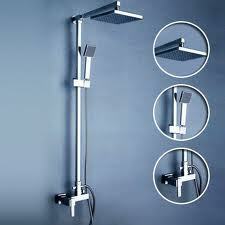 The Venice shower set is cost-effective, environment friendly and hygiene complemented. Its water flow meets or exceeds strict regulations. Shower Head Size: available 12", 16", 20",& 24"
This Gold Tone Finish Venice LED Shower Set is very well designed. All you need is a wrench to get rid of the old device and the rest is included in the packaging. There are no leaks and the water pressure is good. Better than the one I had before. Aside from the handheld shower which was a bit difficult to maneuver and the connector between the hose and handheld device being a bit loose, I think this is a good product. The LED lights works well and the body jets works just as expected. I had this shower set installed a few weeks back. After having it for that long, I have yet to see an issue with it. This shower set looked pretty solid right out of the box, and the plumber said that it looks to be of good quality. Every bit of the set worked perfectly from day one, which made me feel all the more pleased with this purchase. 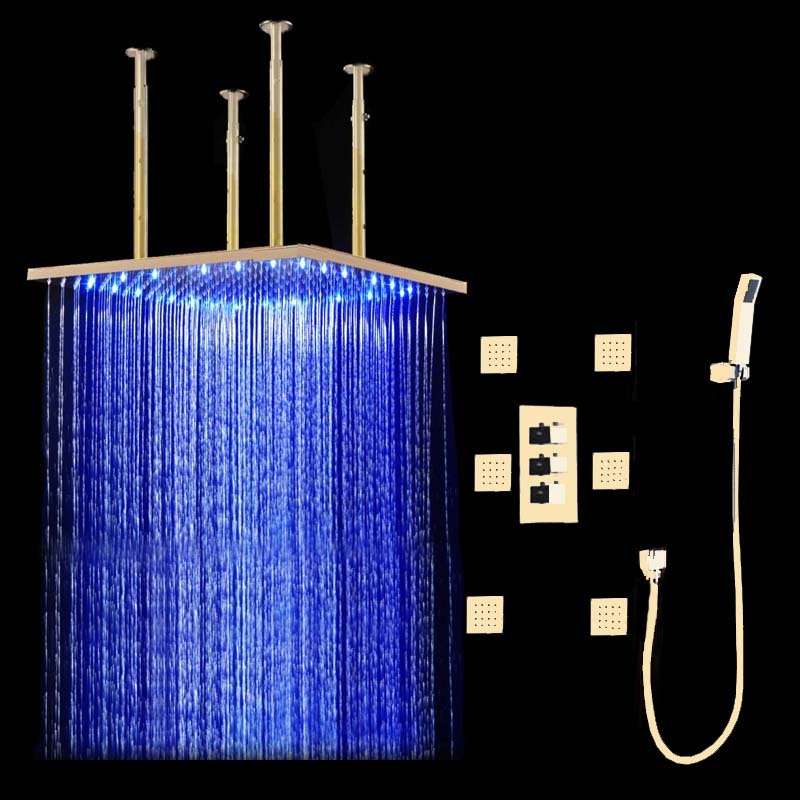 This shower set had an amazing price for a large rain shower head with led lights. It is also good quality and I love the intensity of the water fall. One of the best purchases I have made online. I was pleasantly surprised! The shower set quality is top, all parts are solid brass and the gold tone finish just addes glamour to the master bathroom. Everything I must say was great, except shipping it was slower than expected, but overall I am very pleased and will give a 5 star to Bathselect.